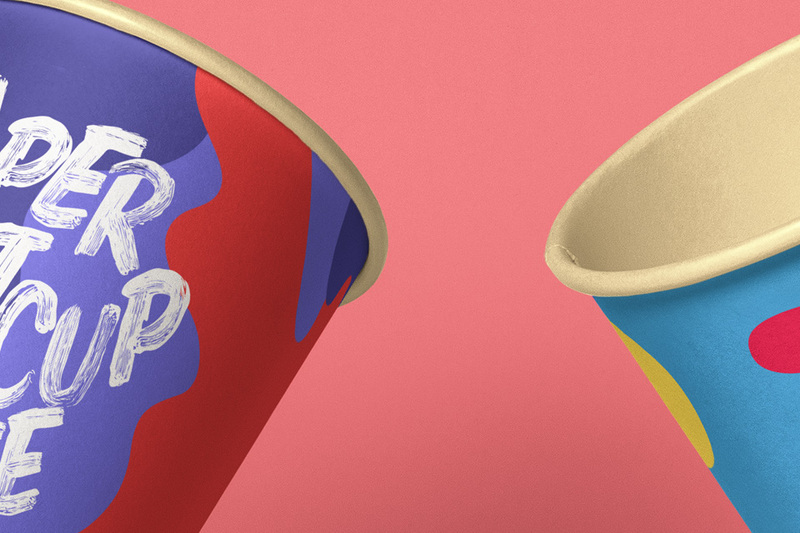 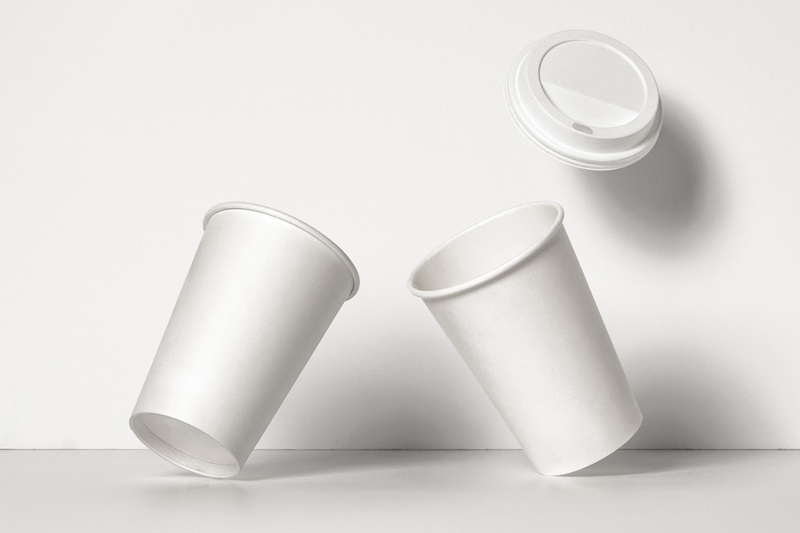 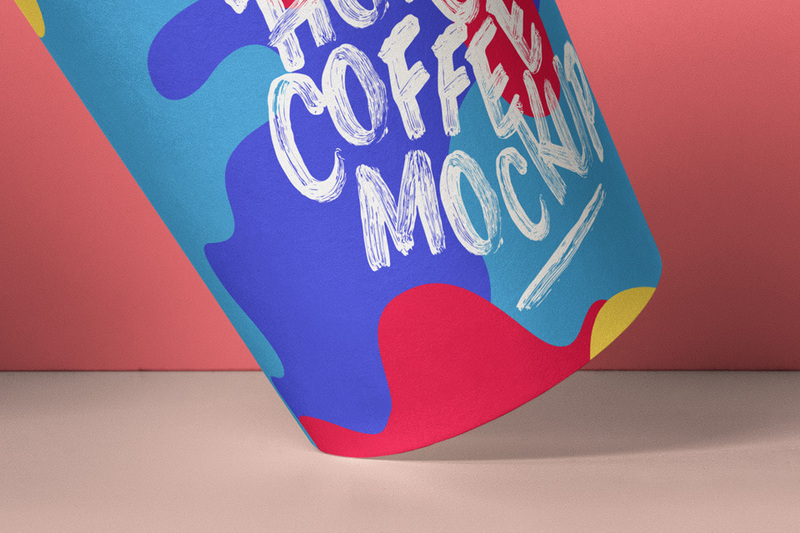 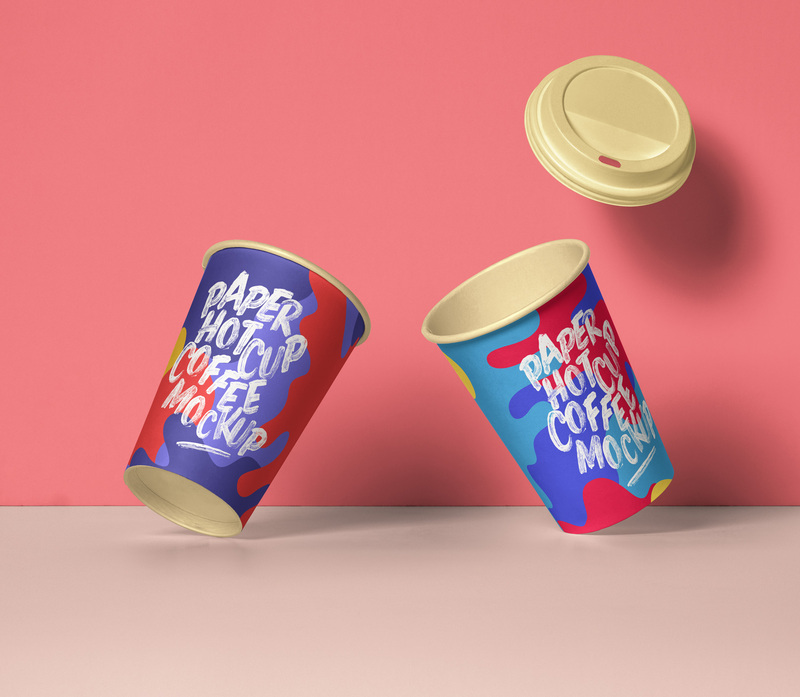 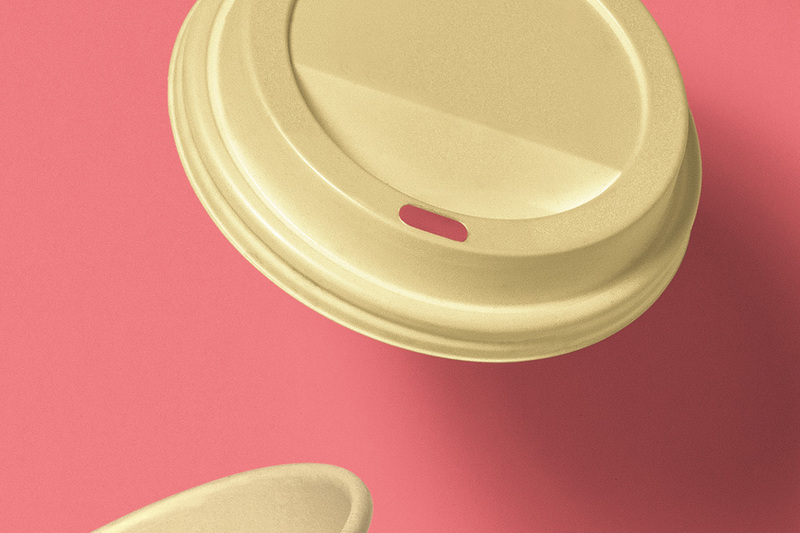 A fun set of psd paper coffee cup mockup with its gravity lid. 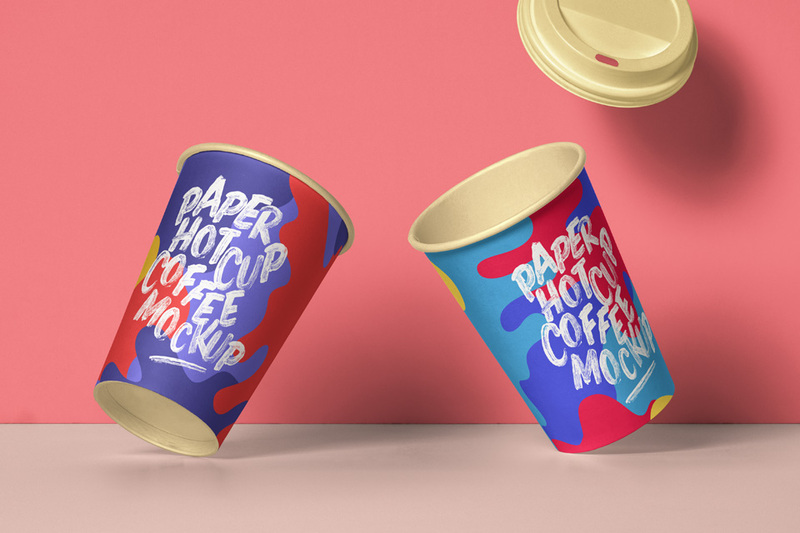 Ideal to display your brand designs in style. 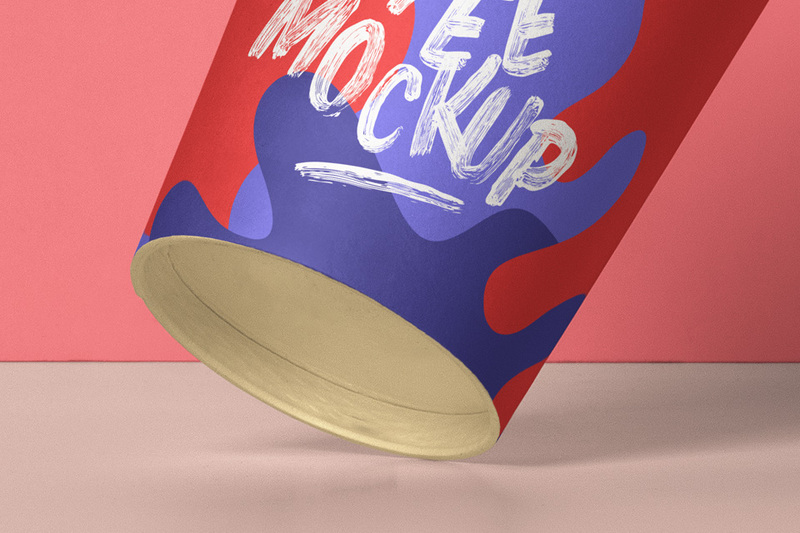 Easily add your own graphics thanks to the smart layers.